News moves fast. 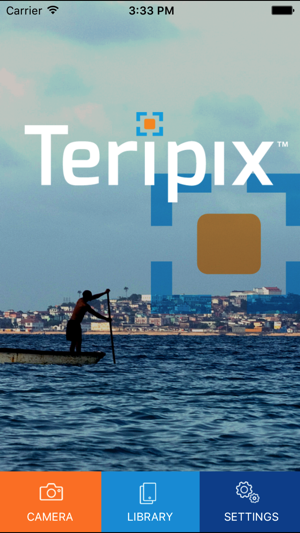 Teripix is a digital photography app that accelerates how media organizations capture and publish pictures online. Teripix enables news photographers and reporters to easily take pictures in the field, upload to a secure server via smartphone and post to media web sites – all within minutes. Teripix can help your media organization publish pictures in a flash, and stay one step ahead of the competition. As a photojournalist working for, arguably, one of the most prominent news organizations on the planet, it is absolutely crucial that I am able to make my work available to our photo editors as soon as possible. In this digital age, my deadlines are often…NOW. The Teripix app allows me to easily attach necessary IPTC metadata to pix before quickly transmitting photos via FTP directly from my phone into my office’s system with the simple click of a “submit” button. With all relevant info attached, the pictures are ready for immediate use for both physical print production and, for which this fast-moving digital age calls, online use. I was recently working in a snow storm that caught local school systems off guard. As school safety officials, police officers, and volunteer passersby worked to push a few snow-stranded school buses carrying children up an icy hill, I was able to snap pix with my phone, caption them, transmit pix, and have them published on my organization’s website while the buses were still being pushed. Another good example of the app’s use came when I was covering the Virginia state governor giving his first State of the Commonwealth address to the 2015 Virginia General Assembly, an evening event. Using the Teripix app, I was able to file pix to my editors for online use within minutes of the beginning of the speech before continuing to shoot the remainder of the event for the next day’s print edition. Teripix is a mobil photojournalist best friend. The easiest and most efficient way to get images and caption info back to the news desk. With this app you can send multiple images at once and Teripx informs your editor by email the images are in your server. Cannot recommend this app enough. 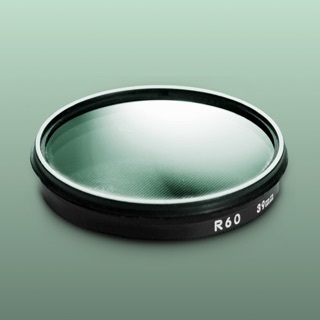 Teripix is the app photojournalists and media photographers have been waiting for. This app allows you to quickly send a photo in live time to a FTP site and enter important IPTC photo metadata to travel with the photo. Photojournalists can move photos from their camera by wi-fi or a eyefi or equivalent wi-fi enabled card; caption the photo and send it to their FTP site with their iPhone or iPad from the field. No longer do you have to sacrifice having to shoot with a phone instead of your pro camera. It does also work from the iPhone/iPad camera also. Non-professional photojournalists will find it useful for sending pictures home with important metadata info embedded in the image.